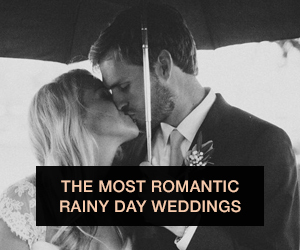 Wedding season is upon us, which means for many of you after months of planning - and years of dreaming - the big day is almost here! While it may be easy to get caught up in last minute details and exciting new beginnings, it’s so important to take the time to thank the ones who have been with us from the start. The ones you’ve asked to stand alongside you when it’s finally time to say "I do," your girls. 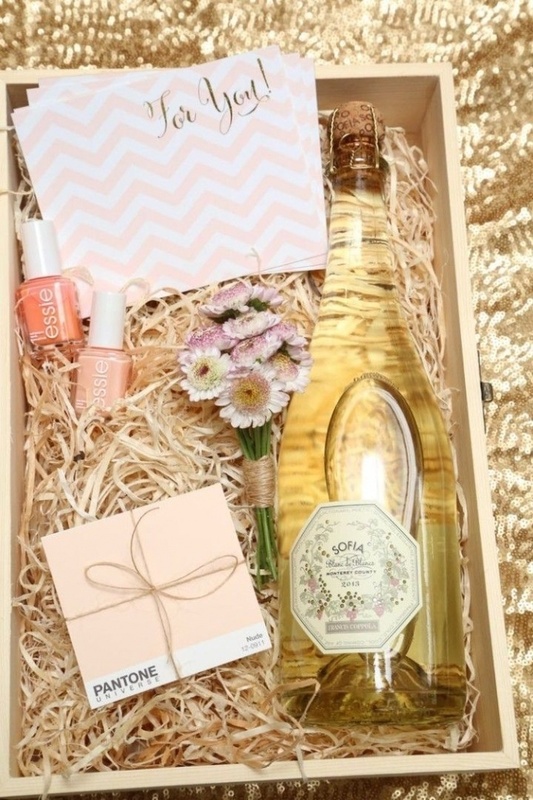 So, for all of you busy brides out there looking to say thanks, here are a few gifts your bridesmaids will love! A piece of jewelry is a classic gift to bridesmaids. While most people stick with bracelets or necklaces, why not steer away from tradition and give each of your bridesmaids a ring before you walk down the aisle to get yours? For those looking to personalize, BaubleBar offers custom jewelry to fit any budget. With scent driving so much of our memory, choosing a signature fragrance for your big day is a must! While you're at it, pick up a small bottle of the perfume of your choice for each of your bridesmaids. 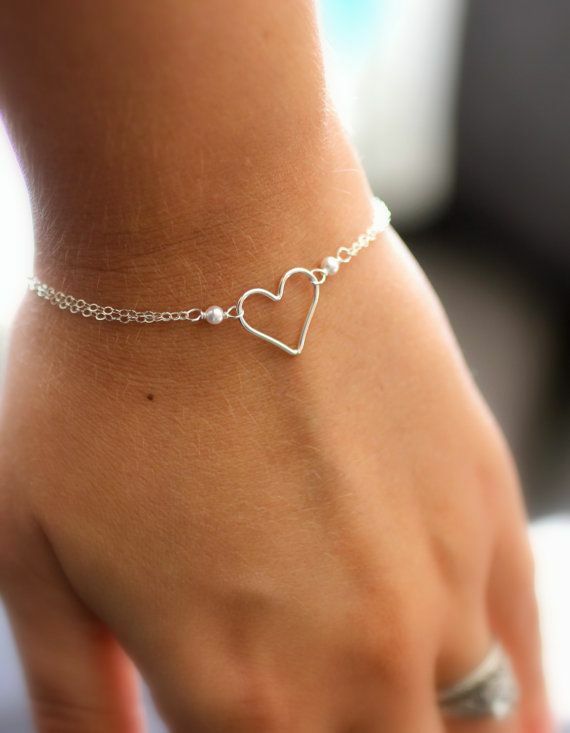 It's a practical gift they'll definitely use, and it's bound to bring up sweet memories of your wedding with each wear. 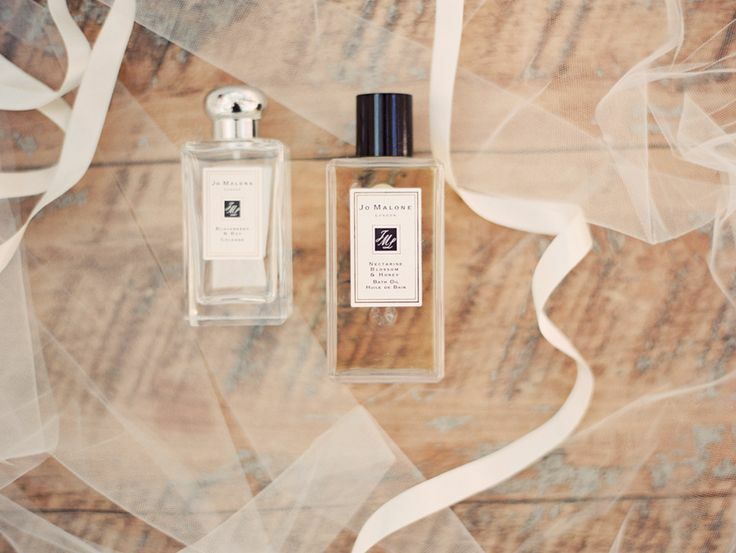 If you're wondering what scent to choose, stop by a Jo Malone boutique for a consultation with one of their wedding stylists who can walk you through creating your own signature fragrance. Nothing says "slumber party" like cute pjs. Get matching sets for you and your girls to wear the night before the wedding. Choose a pair that reflects your wedding style. Pretty Plum Sugar even has discounted bridal party sets to save money! Be sure to have your photographer snap a few photos of you and the girls getting ready in the pajamas the morning of. Then, send framed copies to each of your bridesmaids with a note thanking them being a part of the special day. Often the greatest gifts are the ones that last forever. A custom jewelry box that your bridesmaid can keep on her dresser at home is just that. 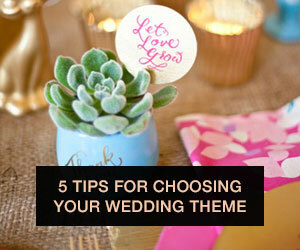 Sites like Etsy offer plenty of different sizes and styles to fit the theme and budget of your wedding, or you could even turn it into a fun pre-wedding DIY project (just be sure to check out these tips first)! If you're having trouble deciding on a single gift to fit, consider making personalized packages for each of your bridesmaids. 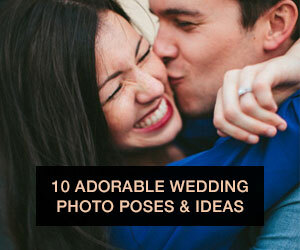 Feel free to include anything from pictures of the two of you to keepsakes from your wedding. We've got the adults covered, but we can't forget to thank the youngest member of the bridal party for her role in the big day. Consider one of these gifts to make your flower girl feel special too! 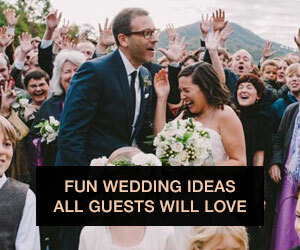 Between dress fittings, rehearsal dinners, not to mention the reception itself, weddings are often tiresome for young guests. 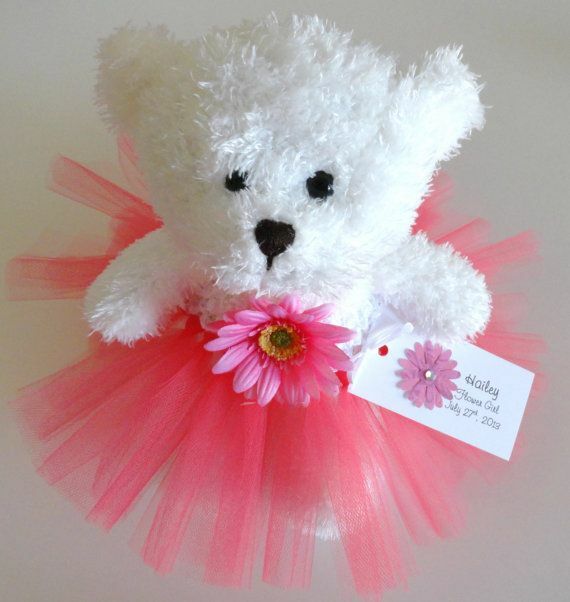 Why not give your flower girl a special companion to take along to all the festivities? Not only is it a sweet gesture on your part, but it can help keep the little one entertained and smiling for pictures. If you're looking to take the more sentimental route, a sweet note on a handkerchief is an inexpensive gift that only gets better with time. 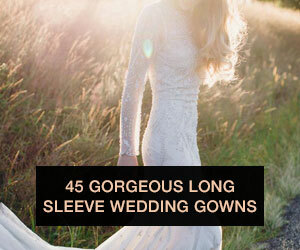 Just think how much it would mean to you if you had this "something old" on your big day! For an older flower girl, or perhaps a junior bridesmaid, a piece of dainty jewelry is an exciting, age appropriate gift she'll love to wear for years to come! If you're particularly close with your flower girl, get one for yourself and wear it with her, or consider ordering a set for your entire bridal party! 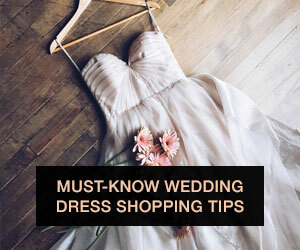 So now all that’s left is deciding which gift fits best for you and your bridal party! And if you have any other ideas please comment below!